TruGreen Services and Prices: How Do They Compare? 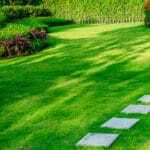 When choosing a lawn care company, you have options. You can choose a mom and pop shop, go with a local brand, or decide on a national company, like TruGreen. Choosing a nationally recognized brand can be a good thing because you know there is going to be a location in your neck of the woods, and there are plenty of reviews online from other customers with comments about the service. 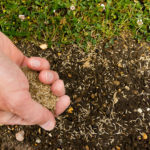 This also leaves the possibility of your lawn being treated like any other lawn in the United States when, in reality, your lawn is unique to where you live. 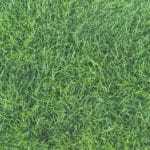 TruGreen Services: TruGreen offers fertilization, weed control, aeration, and lawn disease, and insect control. Like Green Lawn Fertilizing, they do not offer landscaping services. TruGreen Prices: Like most service-based offerings, TruGreen charges based on the scope of the project taking into consideration the size of your lawn, so what it costs you will not necessarily be the same price as the neighbor down the street. We have great respect for TruGreen, and simply use them for our example because they have grown to be a household name. We encourage our customers and our potential customers to continue to do research on companies until they find one in their price range that offers the services they desire. 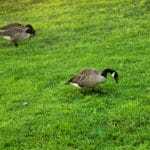 You can find out what customers think about TruGreen here and Green Lawn Fertilizing here. 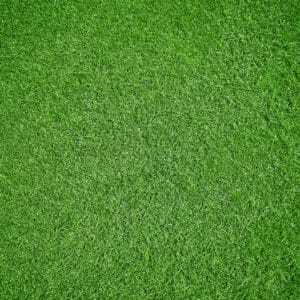 Get a Free Quote from Green Lawn Fertilizing. We only serve New Jersey, Pennsylvania, and Delaware, so we know the ins and outs of what your yard needs. Call us today for a free quote and to see how our prices compare.